Manufacturer of a wide range of products which include both end riveting machine and duel end riveting machine. 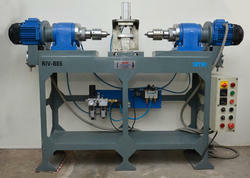 We offer a wide range of Both End Riveting Machine. These are developed in conformity with the defined industry standards, using the quality tested raw materials and advanced technology. 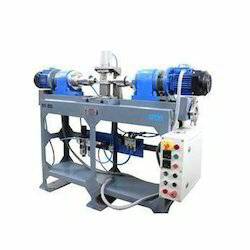 These machines are widely used for forming the rivet head at both ends simultaneously, which improve the productivity, maintain good quality of riveting and avoid fixture changeover.